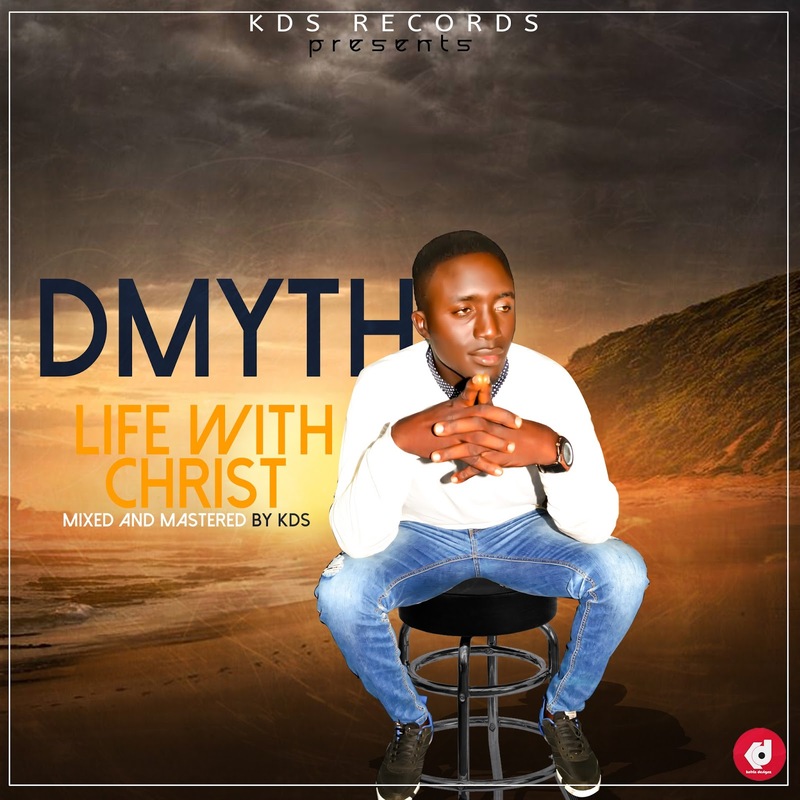 Dmyth a popular gospel head, making history in the city of Bauchi and even beyond has in no time recorded many songs withing the month of March and today, one of those songs has been debated to add up to your playlist. 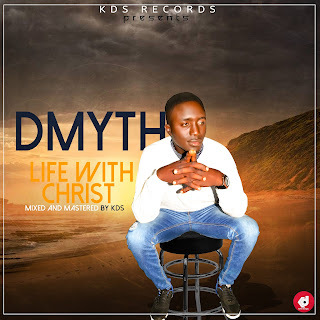 This song is tiled 'Life With Christ' and it is a spiritually anointed song indeed. 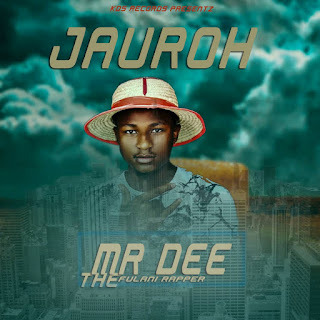 Do us well by showing your love and support as you not just download this song but help us share it around.